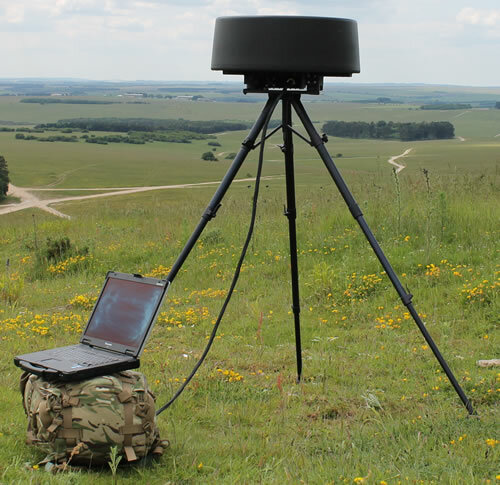 The SharpEye™ SxV is a lightweight, low power, environmentally sealed X-band surveillance and tracking system designed to be deployed on a variety of platforms, including vehicles with fixed or telescopic masts. With 360 degrees of coverage, the SxV is the most powerful sensor available in its class. SharpEye™ SxV can be easily integrated with other systems, including electro-optical packages, and command and control systems.